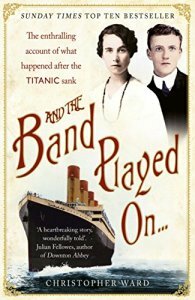 It’s over a hundred years ago that the Titanic sank with such an appalling loss of life but we’re still fascinated by the fate of this ‘unsinkable’ ship and its passengers and crew. All the band members went down with the ship. Who were these men? And what is the truth about the last song they played as the ship went down? 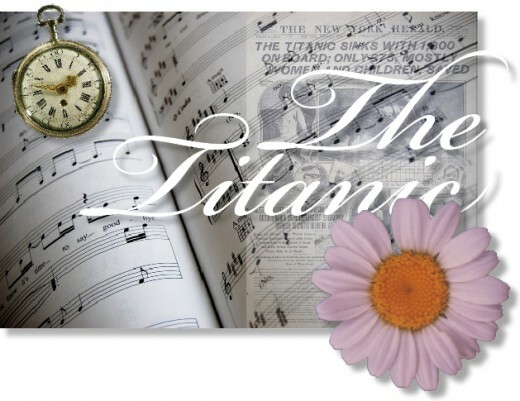 What was the last song played on the Titanic? The story differs. For many years, it was accepted that it was the hymn, Nearer My God To Thee, as show in in the video below. Other accounts suggest it was a song entitled Autumn. The fact is, that the few accounts from survivors who specified Nearer My God To Thee are likely to be unreliable. This is because those witnesses had all left the ship in lifeboats at least an hour before the ship sank. Even if their lifeboats were close to the ship in its final moments (which is doubtful) they would not have been able to hear well enough to distinguish the tune. Of two witnesses who survived the sinking who were close enough to hear, one said it was Autumn. In recent years, the account of a survivor who was on the ship until its final moments recently came to light. In these memoirs, he said that Wallace Hartley and his men played spirited and lively tunes to keep up morale. He was familiar with Nearer My God To Thee but said that he knew none of the songs the band playing as the ship was sinking. The chances are that we will never know.